Arkship Vengeance audiobook is out now! Guess what? The second Arkship audiobook is now available! 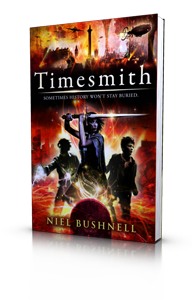 You can get Arkship Vengeance, narrated by the amazing Mike Robinson, from Amazon and Itunes, or free when you sign up for a 30-day trial with Audible. 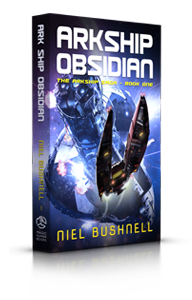 Book one, Arkship Obsidian, is also available now!